Fire alarm in Brussels, Belgium. 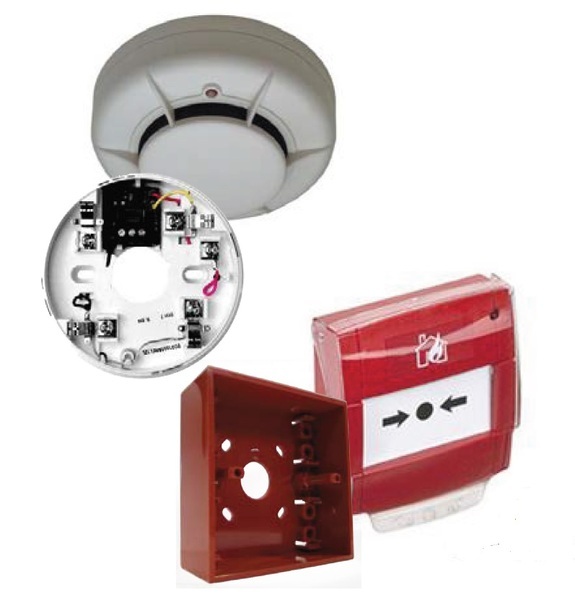 LRC Safety, smoke detection. For your security, we install all kinds of smoke and fire detections. The detection system can be thermal and/or optical. Certain detectors have got an integrate camera witch takes a picture of the ones who caused the alarm start up. Powerful alarm, transmission to the phone or control room witch will alert the fire service if necessary. These are only examples of what’s possible to do but don’t hesitated to contact us for specific demands.